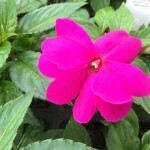 If your yard and neighbors’ yard have been downy mildew free and you would still like to plant Impatiens, go ahead. Just keep in mind that the downy mildew spores are in the environment and may some day make it to your neighborhood. Gardeners who find downy mildew in their garden should remove all of the diseased plant material to avoid further infection in the garden or in neighbors’ gardens. It may be difficult to rid the planting area of this disease because the pathogen can remain in the soil. 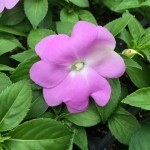 In this case, if downy mildew has infected Impatiens in your landscape we recommend that something else be planted in it’s place this year. 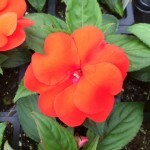 Here at Turks’ Greenhouses we wanted to make planting Impatiens without the worry of a downy mildew infection still a possibility. This year we did something new. 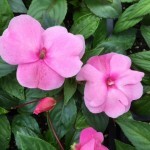 We have offered in the past the wonderful ‘Divine’ series of New Guinea Impatiens in 4.5 inch pots along with our other Harmony and Infinity New Guinea Impatiens. 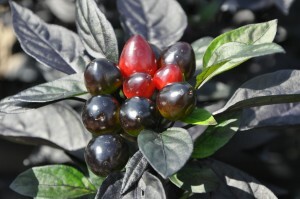 These great plants will be available this year in flats. 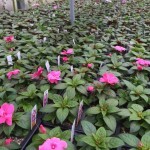 We are able to bring to our customers downy mildew resistant impatiens in flats of 18 large plants with a range of colors and mixes. 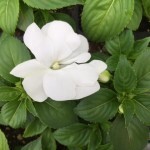 The pricing per flat is dramatically less than the traditional New Guinea Impatiens and just slightly higher than the regular Impatien flats but there will be no worry of a possible downy mildew disaster. Where should I plant mums? Mums do best in a sunny location, minimum 4-6 hours of sun per day. 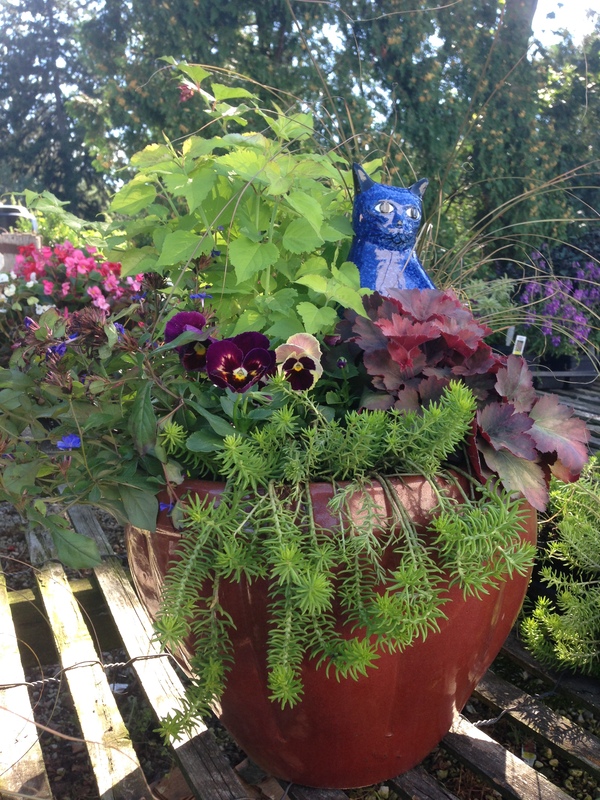 Plant in well-drained soil, add peat moss or planting mix as needed. What should I do after the mum has finished blooming? After the blooms have faded or the plant has been frosted, trim off the old blooms but do not cutthe plant back. Studies on winter hardiness of mums have shown they are hardier if they are notcut back in fall. Wait to mulch the area until the ground is close to freezing. In our area, that isusually after Thanksgiving. Use a loose mulch such as hay or straw and apply it about 4 inches thick. Mulch should be removed in late March. When do I pinch mums? 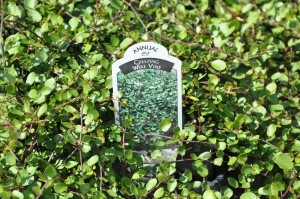 Pinch mums in springand into early July to increase fall flowering and maintain a sturdy, bushy plant. 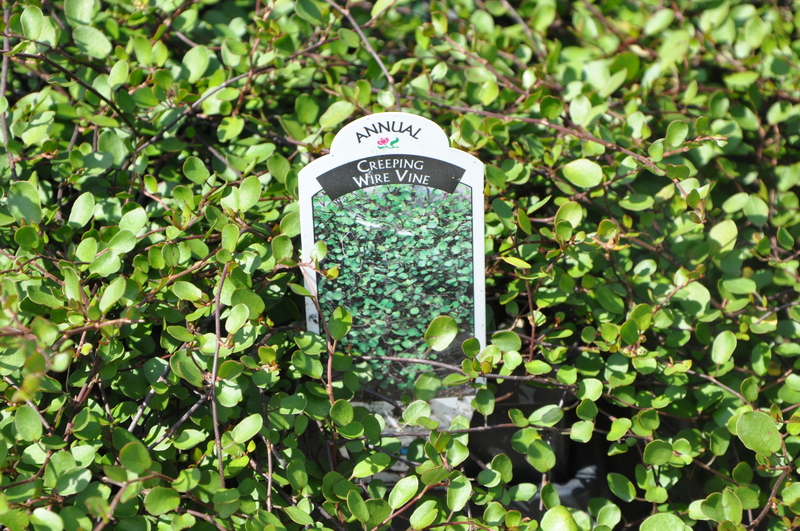 Fertilize with a general purpose fertilizer in the spring and summer months. Exactly where do I pinch the branches? It’s best to pinch about 1/4″ above a set of leaves about midway up the stem, but it doesn’t haveto be precise. Try to avoid damaging the little side shoots developing where the leaves meet thestem. On young tender plants you usually pinch with your fingernails. If not, use a narrow-bladedscissors or pruning shear. How often will they need to be pinched? Your first pinch should be as soon as there is about 5-6 inches of growth. 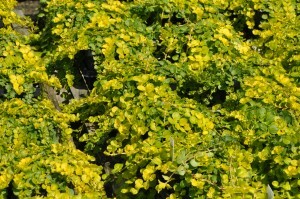 Then, after they have branched and put on another 5-6 inches of new growth, pinch them again. Depending on the season, you may be able to get in a third pinch. 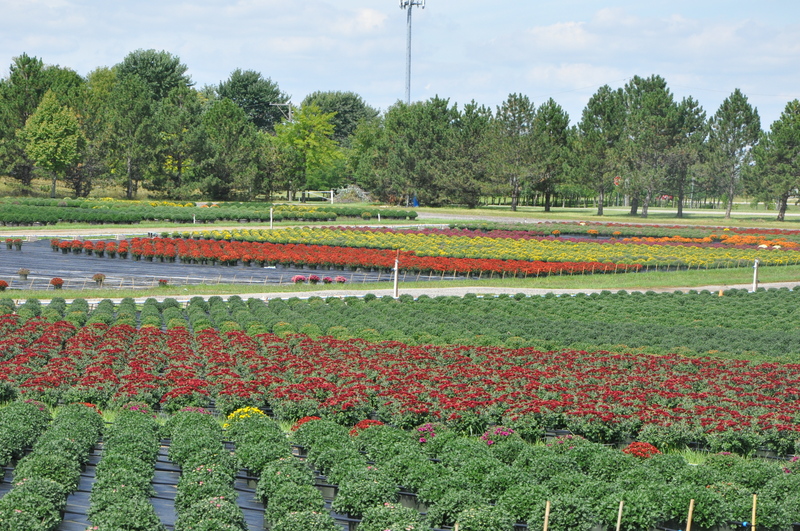 To have mums bloom on schedule, avoid pinching any later than July 20. Fall is my favorite time of year. As gardeners, we work rain or shine, hot or cold, bugs or not. After putting in months of hard labor to achieve the perfect garden, we finally get to sit back, slow down, and enjoy. Of course, there is still work to do, a garden never stops needing attention. Some plants are lost, others just didn’t do what we expected or wanted of them. 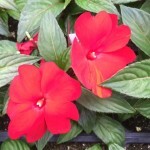 We once more get to do what gardeners love most, shop for more flowers! The wonderful thing about fall flower shopping is the value that is available. If you shop at the right places (greenhouses that grow what they produce) great bargains and wonderful selections are ready to be found. This year we are growing 77 different varieties of mums. As you can see by the picture of our field that equates to a total of over 50,000 plants. Click here to see our fall catalog. 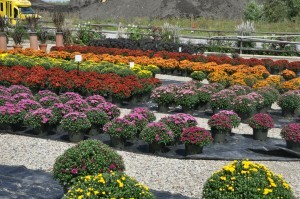 We have been selling our Mums wholesale, supplying many Chicago area landscapers, large and small for the last 30 years. 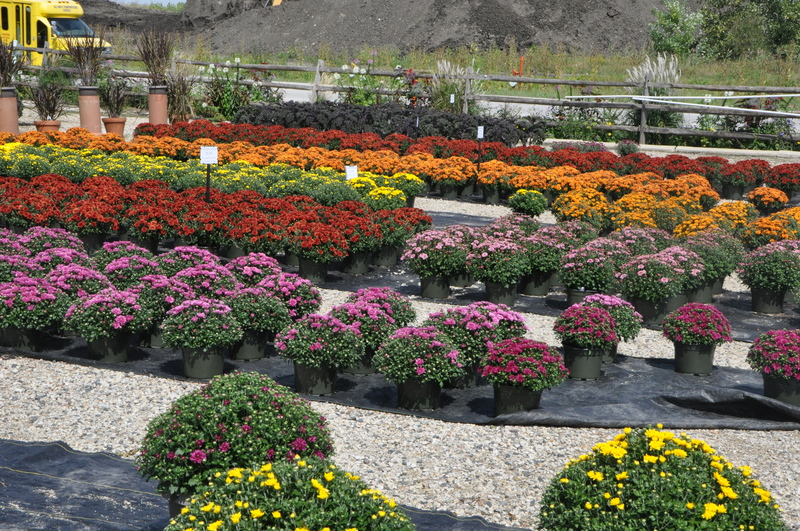 Of course we also sell our Mums along with other fall plants to the public at our Grayslake retail location. Variety selection is a grueling task every year. 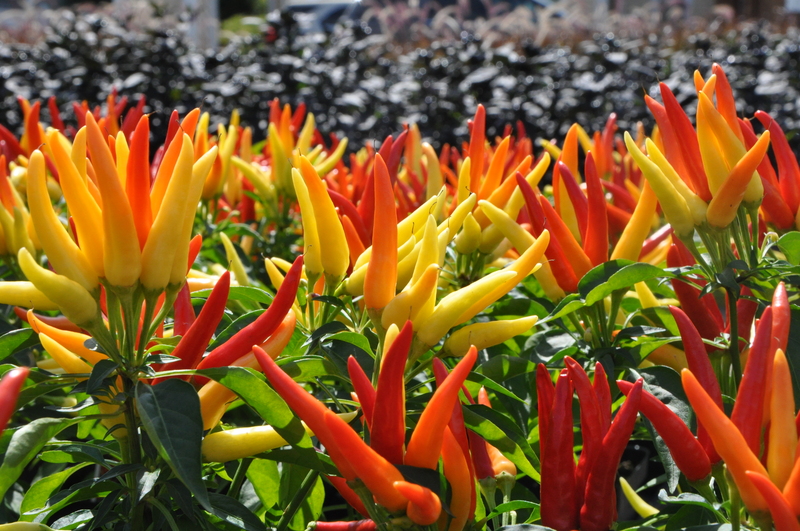 We assess the performance of each variety based on color, size, durability, and bloom time. 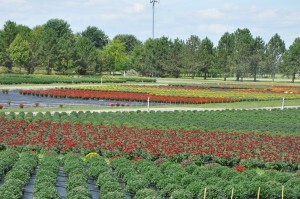 Our orders are then placed in January for the following fall, almost 9 months before we will be selling those mum plants. As a result we feel that we are providing our customer with the best possible selection. 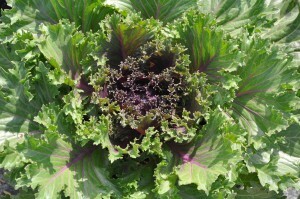 Over the last 5 years the popularity of Ornamental Kale and Cabbage has skyrocketed. 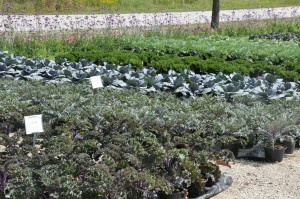 In addition, other cold tolerant greens with ornamental value have become popular such as Swiss Chard. 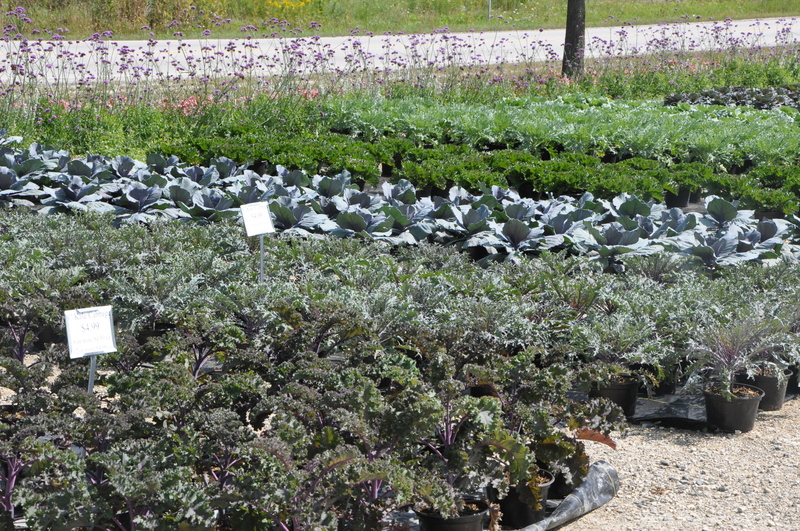 We have 25 varieties of Cabbage, Kale, and Swiss Chard this year totaling more than 20,000 plants. 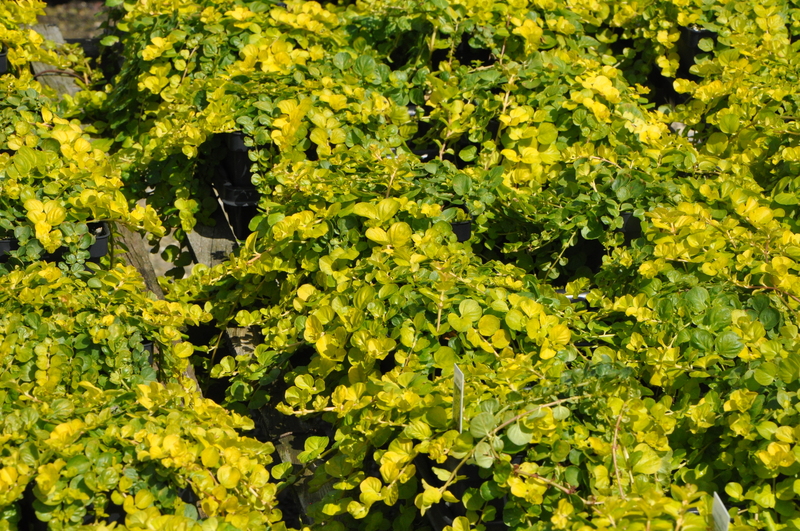 These are the real workhorses of the fall ornamental season. 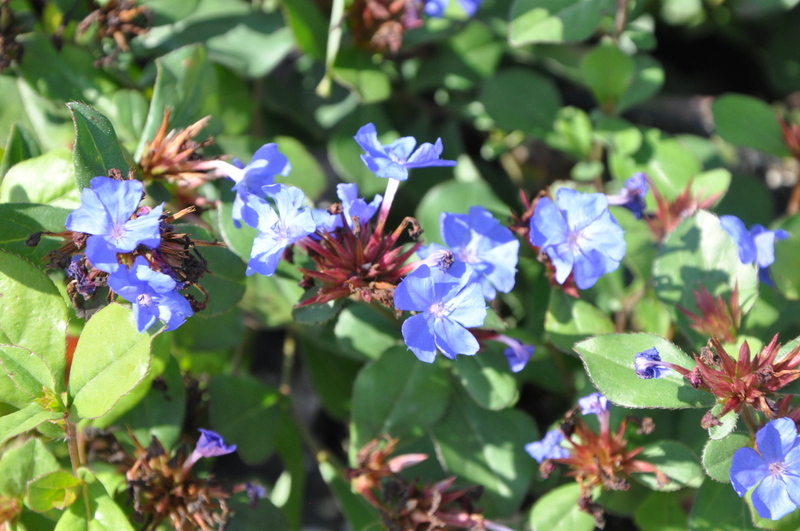 Beginning in early September when the plants become available they become a beautiful addition to containers and ground beds. As the temperatures drop and the nights get cooler, the colors become more bold and the centers of the plants magically turn bright shades of purple, white, and pink. Many of these varieties have been around for years but recently there has been an new Kale addition called ‘Glamour Red.’ The variety has beautiful shiny leaves that have the appearance of being lacquered, very unlike the typical glaucous surface of most Kale and Cabbage. The real bonus with any of the ornamental kale or cabbage is that they will not only last through Halloween but Thanksgiving and sometimes Christmas even in northern Illinois. 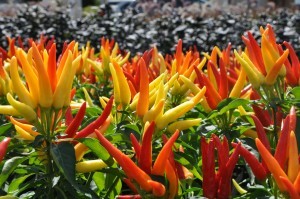 Ornamental Peppers give a pop to fall containers. The bright red, yellow, and orange colors really exemplify fall. For those of you looking to dress up your garden for Halloween, the ornamental pepper variety Black Pearl, will do the trick. There are many wonderful options for colorful foliage additions to fall plantings. Heuchera, Lysmachia, Wire Vine, and Green Ivy are the most popular and durable. Each of these providing a different look to a fall container. Now it’s time to dress up your garden for Halloween! We can help you make it a treat rather than a trick.